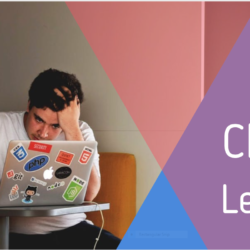 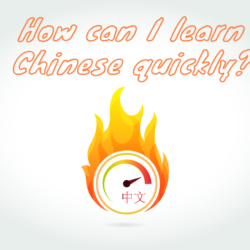 Blog articles about language learning. 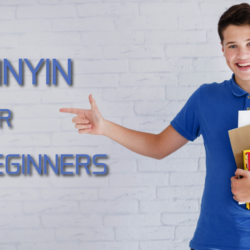 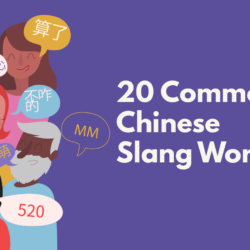 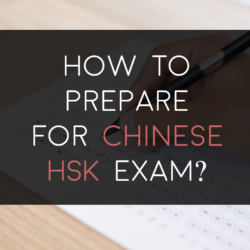 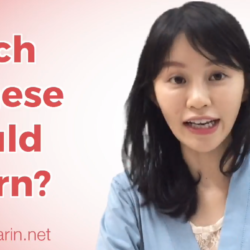 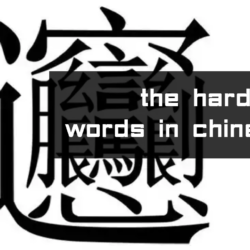 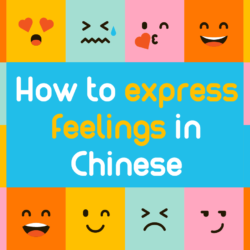 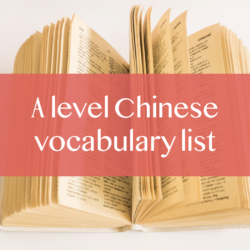 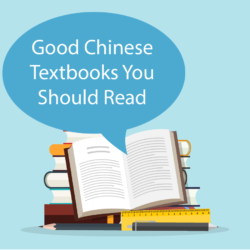 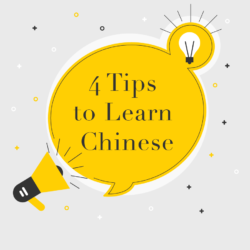 For us, this is mostly about Chinese language, but several of these tips will apply for any foreign language you are learning. 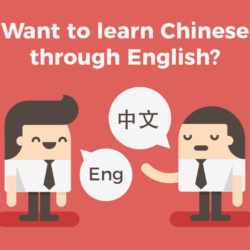 Come learn about to learn all sorts of language from articles from our professional Mandarin tutors.